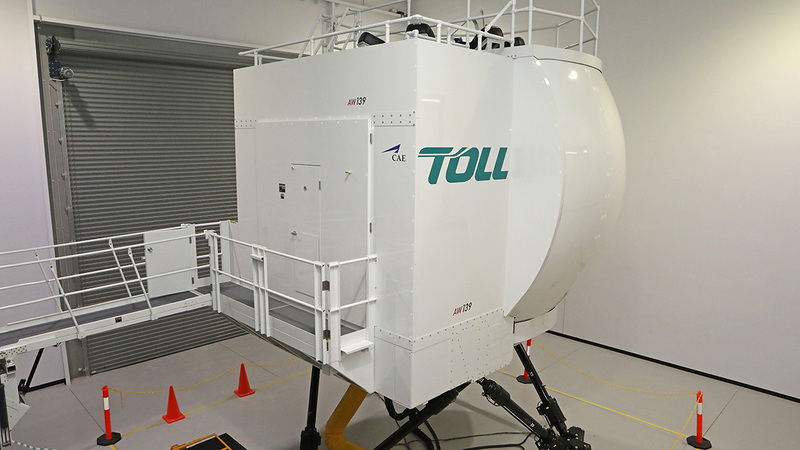 Pilots attending a multi-pilot type rating course spend a total of 32 hours in the Simulator as training is completed with a flying partner. 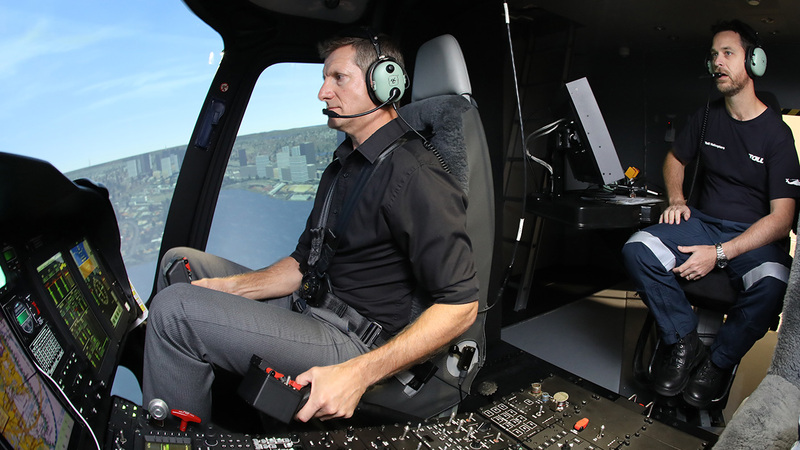 [post_excerpt] => Our Type Rating Courses provide knowledge and proficiency necessary to acquire a AW139 or B412 helicopter type rating, the pilot student being already rated on another type of the same group (multi-engine turbine). 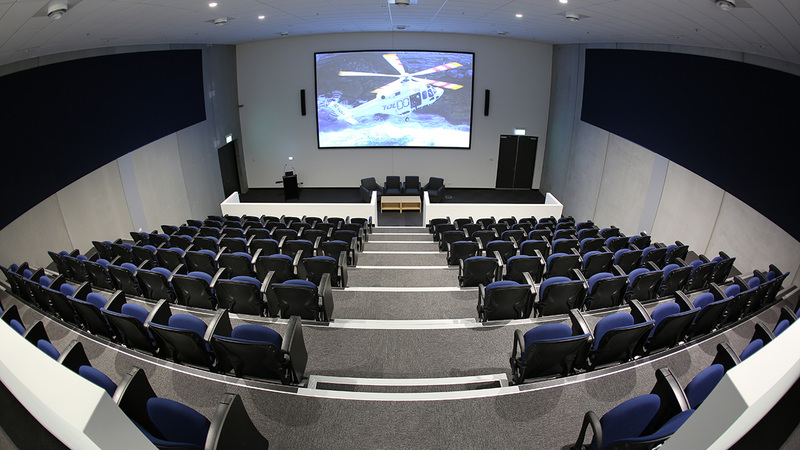 Our Type Rating Courses provide knowledge and proficiency necessary to acquire a AW139 or B412 helicopter type rating, the pilot student being already rated on another type of the same group (multi-engine turbine). 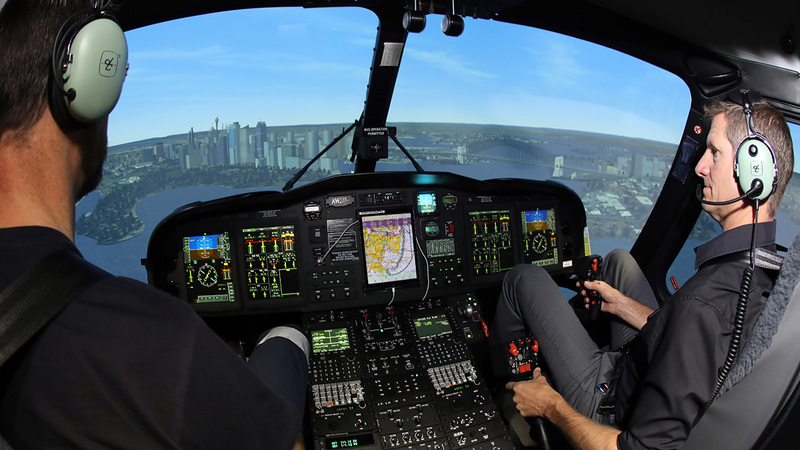 After successful completion, the pilot student will be awarded a CASR Part 61 certificate of approved training for the type rating. 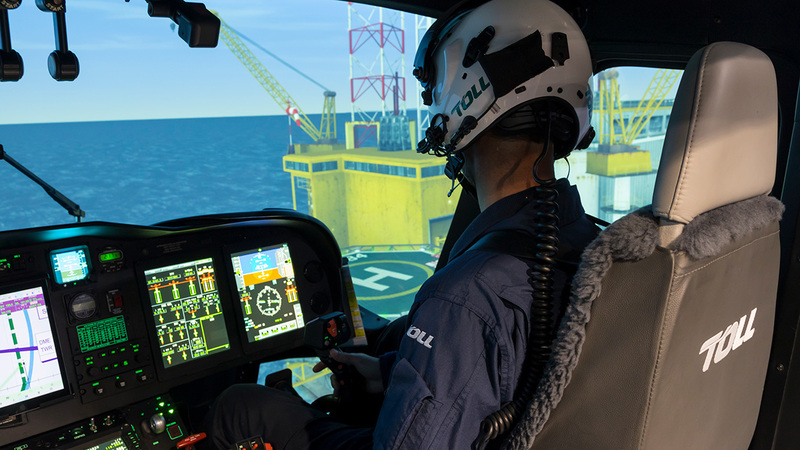 Type ratings for the Bell 412 are conducted on an as required basis, please email us for further information.